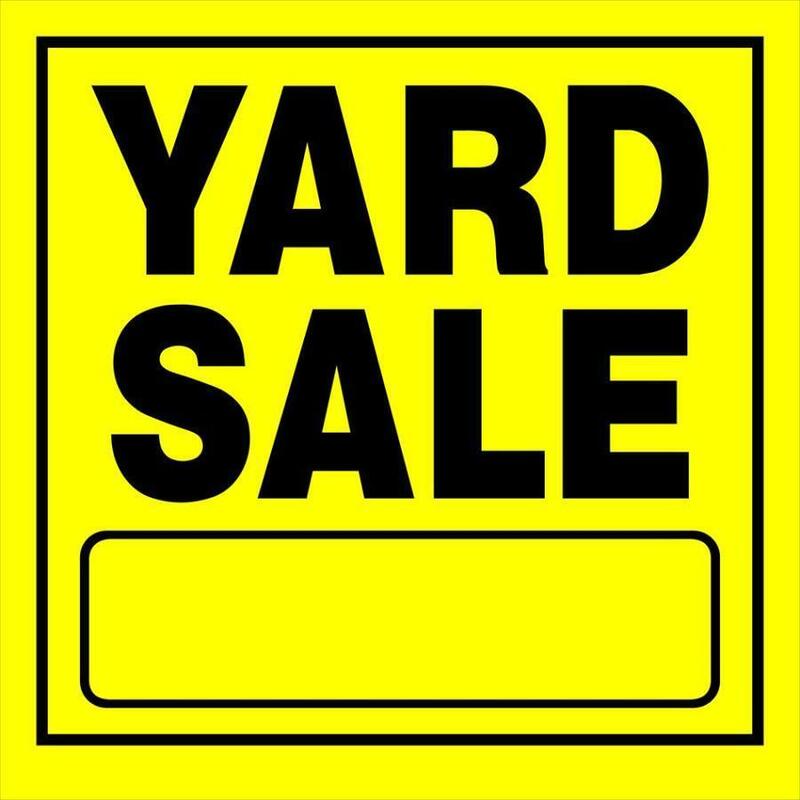 Barton-Lexa School District is cleaning out and having a yard sale next Wednesday, July 25th from 8:00 a.m. to 3:00 p.m. Everything will be on a first come first serve basis. Everything will be make an offer and no reasonable offer will be denied. We have desks, chairs, monitors, tools, fencing, sports equipment, and much more. Everything will be sold as is with no warranty. Buses will be sold for $900 firm.